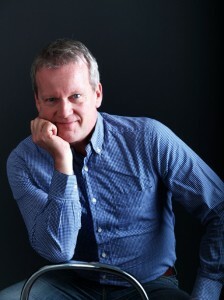 Pasi Sahlberg is Finnish educator, teacher and scholar. He worked as schoolteacher, teacher educator and policy advisor in Finland with broad international experience. He has served World Bank, European Commission and OECD and advised foreign governments on equity and excellence in education in more than 45 countries around the globe. He is board member of the ASCD (in the U.S.), the International Association for the Study of Cooperation in Education (IASCE in the U.S.), and the Centre on International Education Benchmarking (CIEB in the U.S.). His award-winning book Finnish Lessons: What can the world learn from educational change in Finland? (2011) is bestseller and translated into more than ten languages. His current job as Director General of CIMO (National Centre for International Mobility and Cooperation) at the Finnish Ministry of Education and Culture in Helsinki, Finland, he leads internationalization of Finnish education system. He is also Adjunct Professor at the University of Helsinki and at the University of Oulu. He received 2012 Education Award in Finland and 2013 Grawemeyer Award in the United States for his work on equity and quality for all through public education. Vivien Stewart is senior education advisor and former vice president of the Asia Society, where she led a national effort to prepare American students and educators for the interconnected world of the 21st century. She has worked with schools around the country to prepare students for work and citizenship in a global age. She has worked with states to adapt their policies to a global knowledge economy, and she has developed resources for teachers to promote global knowledge and skills. Stewart has also brought together education leaders from many countries, especially in the Asia-Pacific region, to share expertise on how to respond to the rapid transformations of globalization and develop world-class educational systems. 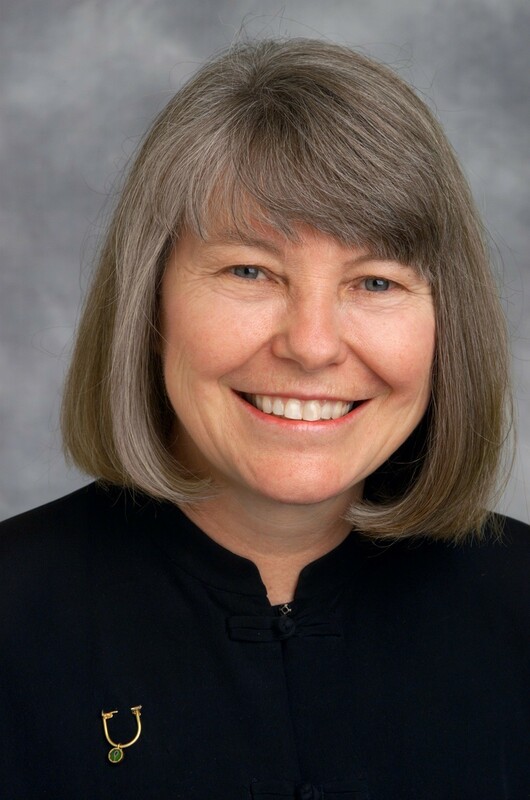 Previously, Stewart was director of education programs at Carnegie Corporation of New York for 10 years, where she developed initiatives to improve early childhood and youth development and managed a series of national education task forces. She has also been a senior policy advisor at the United Nations, a visiting scholar at Teachers College, Columbia University, and is an internationally known writer on education. Her book, A World-Class Education: Lessons from International Experience was published in February 2012. Stewart received her undergraduate and graduate degrees from Oxford University. Recording: A full Blackboard Collaborate recording is at https://sas.elluminate.com/p.jnlp?psid=2013-04-18.1030.M.9E9FE58134BE68C3B413F24B3586CF.vcr&sid=2008350 and an audio mp3 recording is at http://audio.edtechlive.com/foe/globallessons.mp3 and http://www.futureofeducation.com. Mightybell: A Mightybell space with interview resources and to continue the conversation is at https://mightybell.com/spaces/44570.